Having been an under-17 competition since 2008, it has undergone a revamp for this season, with the under-20 sides of the Light Blues, Thistle, Queens Park and Celtic competing for the beautiful trophy which was first competed for in 1888. Then, of course, right through until the late 1980s, it was a first-team competition and originally it was viewed just as importantly as the Scottish Cup or League Championship up until the introduction of European competition in the 1950s. It was first played as a youth tournament in 1990, initially as an under-19 competition before the switch to under-17s. 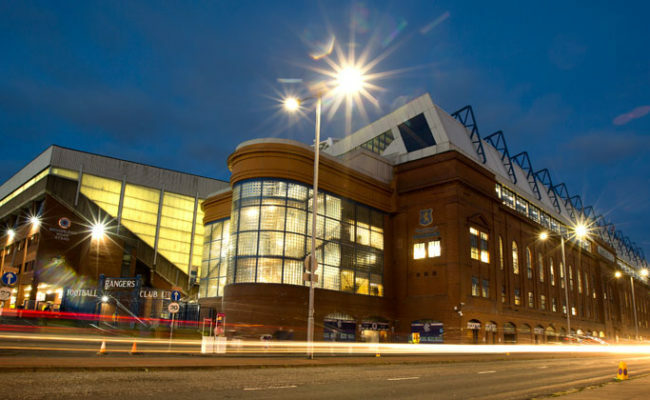 Since 1990, Gers have won the competition 13 times to add to their overall total of 49 wins – 10 more than the other half of the Old Firm, while Thistle have seven wins to their name, Clyde five, Queens Park and Third Lanark four apiece and Cambuslang one. 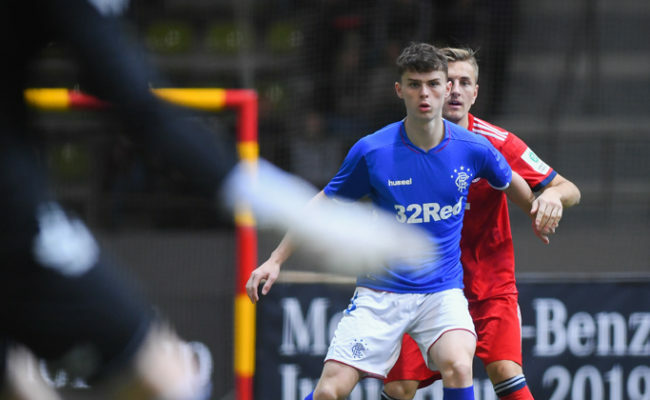 The most recent staging of the competition saw Gers’ under-17 side romp to a 3-0 win over their biggest rivals at Firhill last season, and the change in rules means many of those players will have the opportunity to retain the trophy this season. 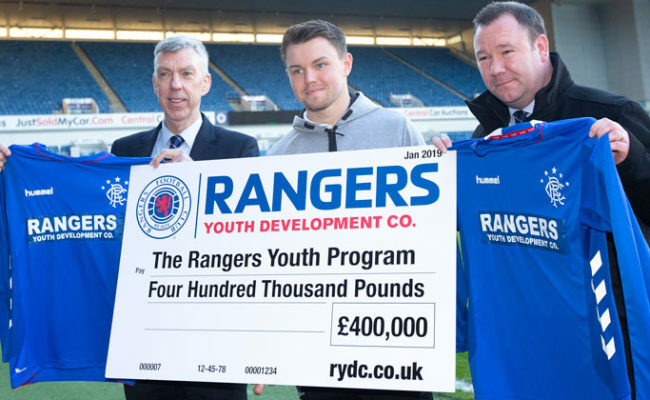 Speaking on this week’s Official Rangers Podcast, Gers’ Head of Academy Craig Mulholland explained the change, saying: “The SFA changed their age groupings from under-17 to under-18, so there was no point in having an under-17 Glasgow Cup when it was no-longer an official age group. “So it has gone back to under-20s which is good as it gives the players a chance to compete in the Glasgow Cup, which was, traditionally, a first-team competition. 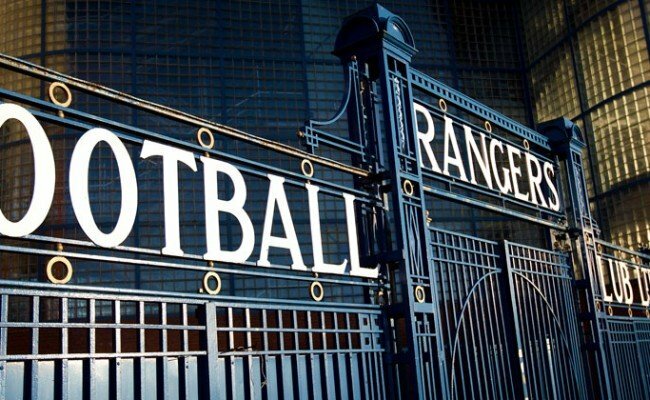 Gers under-20s will go into the game in fine fettle, having enjoyed an excellent domestic season so far. Gers have won five of the six games they have played so far in the SPFL Reserve League, and sit top of the table. Mulholland believes the experiences many of the reserve players had on the club’s Games Programme last season has stood them in good stead for this campaign. 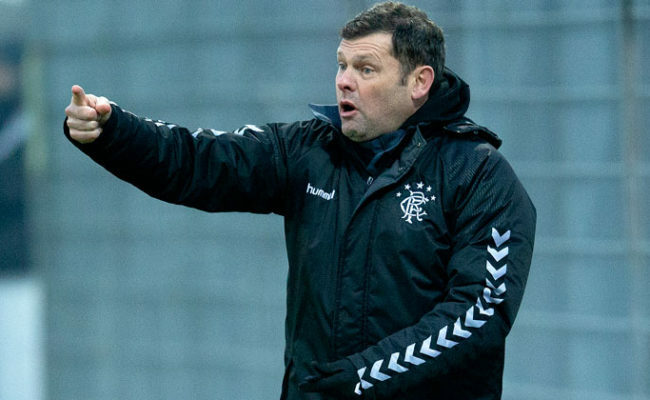 He added: “What we are trying to do in Scottish football is change the ‘norms’. I think when we started the Games Programme last year, they had some difficult nights and some real struggle. “I think we have come through that struggle and they are playing at a speed, an intensity and a quality where you would be comfortable putting our lads up against anybody. “When you look at the progress they’re making – you see Serge [Atakayi] making his debut and you see Glenn [Middleton] doing well, you see Ross [McCrorie] doing well – all sorts of young players now starting to hit the first team, then the benefits of the programme are starting to show. “I think for us, what we need to keep doing is giving our players that cross-border challenge and we need to keep giving them games against men. “As I have said before, I don’t think the Reserve League is the perfect vehicle for that, but we are working hard on our ‘B’ team concept to try and change that. “But we have made great progress and seen real development from the players. What we need to do though is never get complacent and challenge them. Tomorrow’s match at Lesser Hampden is a 2pm kick-off.